Professor Patrick Boyle has recently been appointed to position of Chairperson of the Fire Science Department at New Jersey City University in Jersey City. Professor Boyle, Director/Chief, Bayonne Fire Department (ret.) 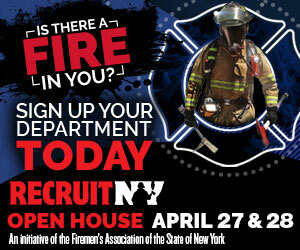 brings 30 years experience in the fire service to the Fire Science Department. During his career Professor Boyle worked in all areas of the fire department including operations, special operations, training, and administration. Boyle received his bachelor’s degree from Jersey City State College in 1981 and his Juris Doctor from Seton Hall University Law School in 1988. Prior to his career in the Bayonne Fire Department, Professor Boyle served in the United States Navy on nuclear submarines. 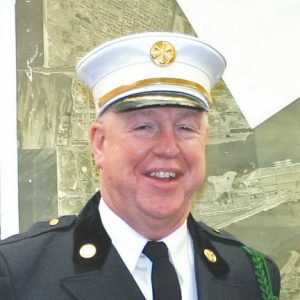 Throughout his fire service career Boyle earned two service awards, a valor award and, in 2005, received the NJCU Fire Science Department’s Distinguished Alumni Award. We congratulate Professor Boyle on his recent appointment.